Gelatin-free and designed for the whole family, great-tasting Hawaiian Turmeric Gummy Bears will quickly become one of your most favorite daily clean-food supplements. Don’t forget to share them with your friends! Sometimes, getting our kids to eat healthy foods that are free from harmful chemicals and other substances is really tough. As a parent, that’s what makes Hawaiian Turmeric Gummy Bears - the world’s first - such a great choice. They are a wonderfully tasty addition to you and your child’s daily clean food diet! Turmeric is a spice that is most effective when used daily. In fact, some have even called it “nature’s miracle spice,” for its wholesome goodness. 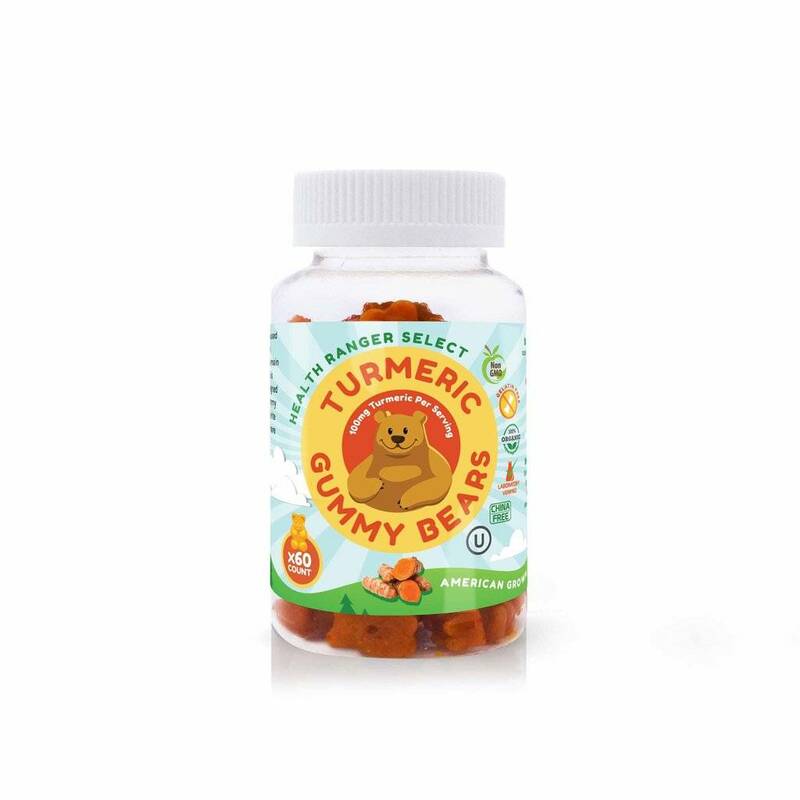 And the main ingredient for our tasty Turmeric Gummy Bears is grown GMO-free in Hawaii. 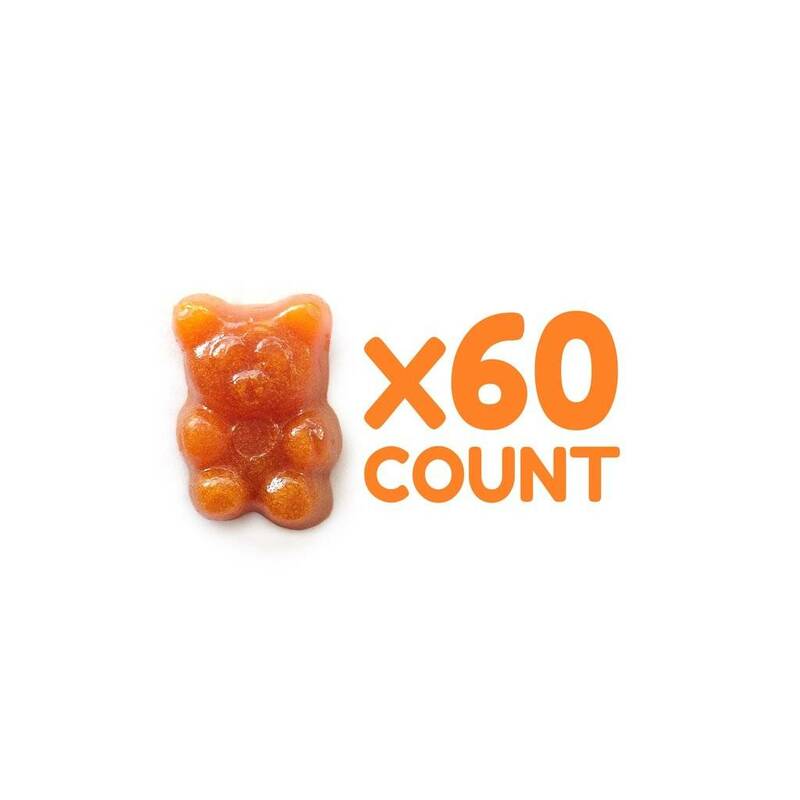 Explore More About Hawaiian Turmeric Gummy Bears Now!